Your teeth are one of the most unique substances in your body. They are one of the hardest natural materials known to man and are resistant to penetration by most substances and are resistant to many diseases. However, when the teeth don’t fit together properly, the inefficient use of the chewing muscles and abnormal forces on the teeth can cause premature tooth loss. We call this situation Bite Disease. If you were a dentist, we would refer to it as Occlusal Disease. Are a Few Missing Teeth Such a Big Deal? Having bite disease can cause premature tooth loss, an unsightly smile, and malfunction of the teeth that you so depend on to grind up your food. Unfortunately, many people take their teeth for granted. They feel that losing a molar, or two is not necessarily a big problem. This is this not true. Your front teeth are designed for cutting. Your side teeth are designed for holding, pulling, and grasping to secure the food that you’re about to eat. The back teeth are designed for grinding and mashing to turn the food into small pieces so it can be efficiently digested in the stomach. How can this affect your overall health? One of the issues that dentists see with people that lose back teeth is improper grinding of the food. Improper food grinding leads to larger pieces entering the stomach and increases the workload on the digestive system. It has been confirmed, that people without back teeth have more digestive problems, choke more often, and have less vitality and quality of life due to not being able to eat healthy foods. They suffer from malnutrition and tend to lean toward foods that are convenient to eat, that do not look like natural foods, and their diet ends up being calorie dense and nutrient poor. What is the final message about bite disease? If you have any visual changes in the length of the teeth or notice any premature wearing away of the chewing surfaces of the teeth, please see your Issaquah dentist for an evaluation. The road to a healthy digestive system and good nutrition starts with great teeth! All Wellness Dentistry Network Providers have been informed that the road to a healthy digestive system and good nutrition starts with great teeth! 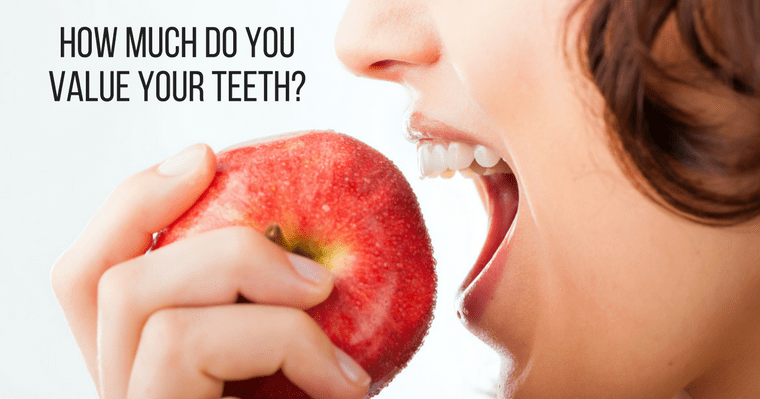 Your Issaquah family dentist, Dr. Vanama has a keen awareness of how bite disease can affect your overall health. As a Wellness Dentistry Network and Kois member, Dr. Vanama performs a very thorough comprehensive bite disease examination. Call us at 425- 295-7975 to schedule your bite disease examination at your regular exam and cleaning. See our article in the August issue of Connections, a monthly community newspaper published by Issaquah Highlands Council.